A hand made book every day? 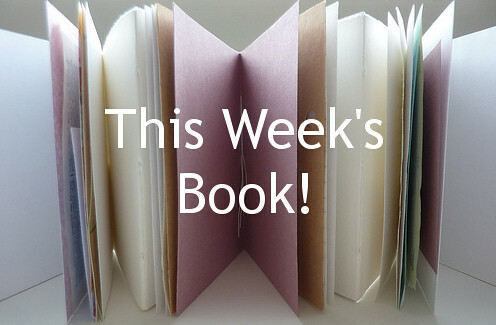 Via Flickr, I just discovered this blogger who made a handmade book EVERY DAY in June. And they are all amazing. HOW IS THIS EVEN POSSIBLE?!!! Oh well, coming Monday, I’ll start to show you the hand made books I’ve made, one each week through August and September, although it seems a bit weedy now… I may have to up my game!